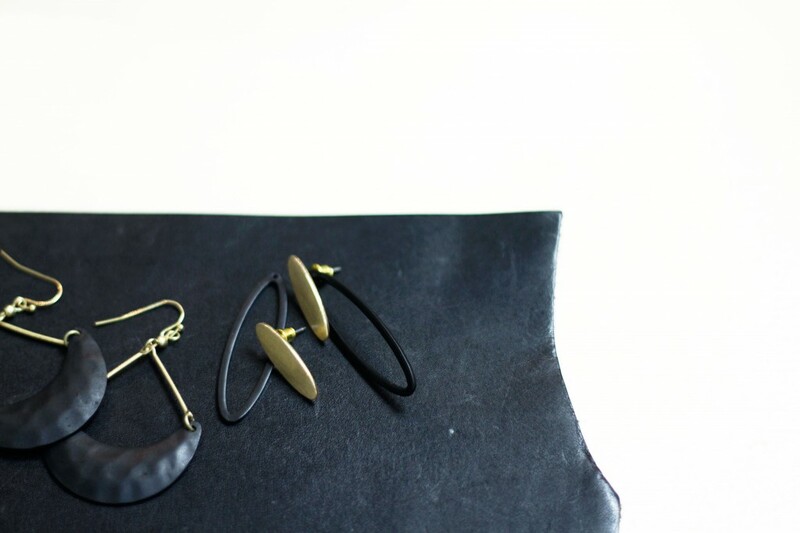 //layered Gold×Black ￥5,800- + tax. //Plate Hoop ￥4,800- + tax. 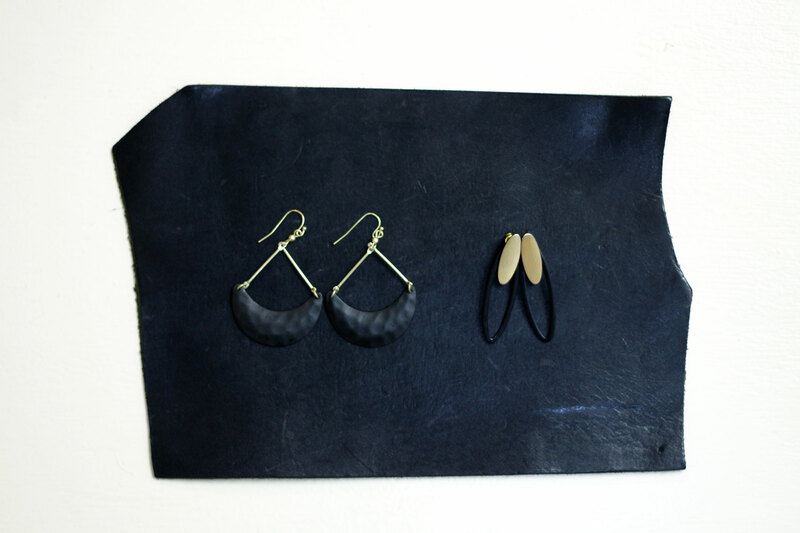 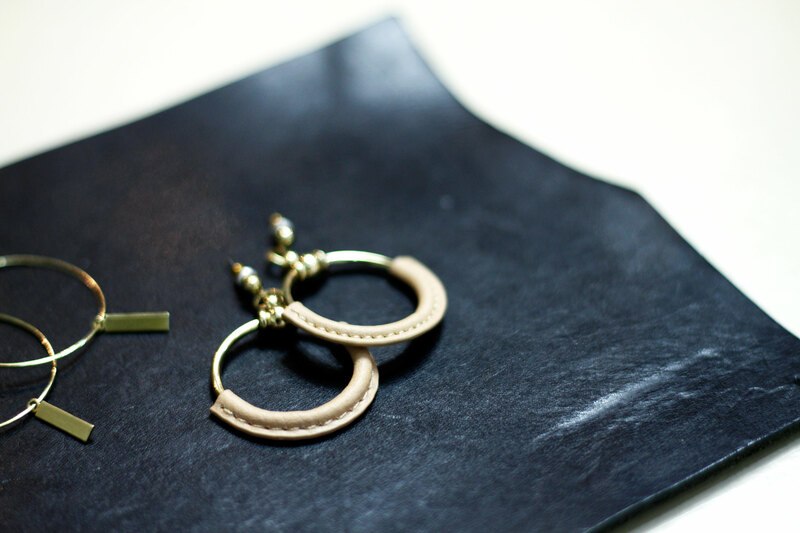 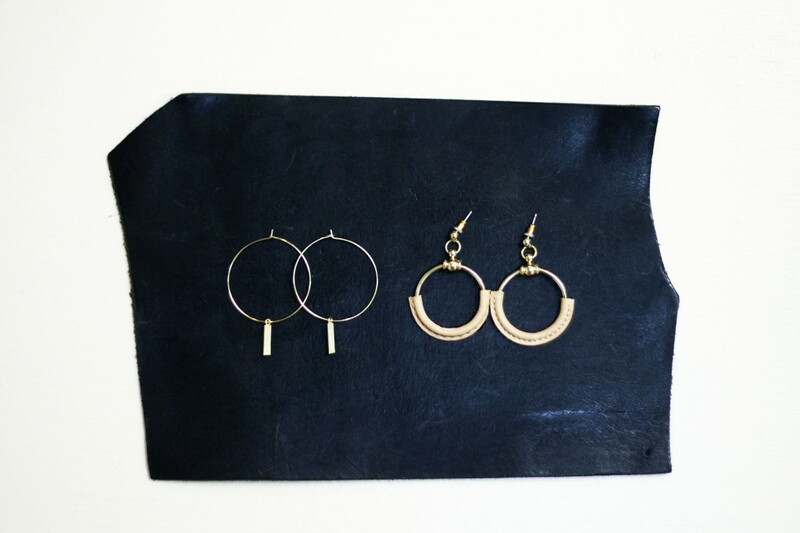 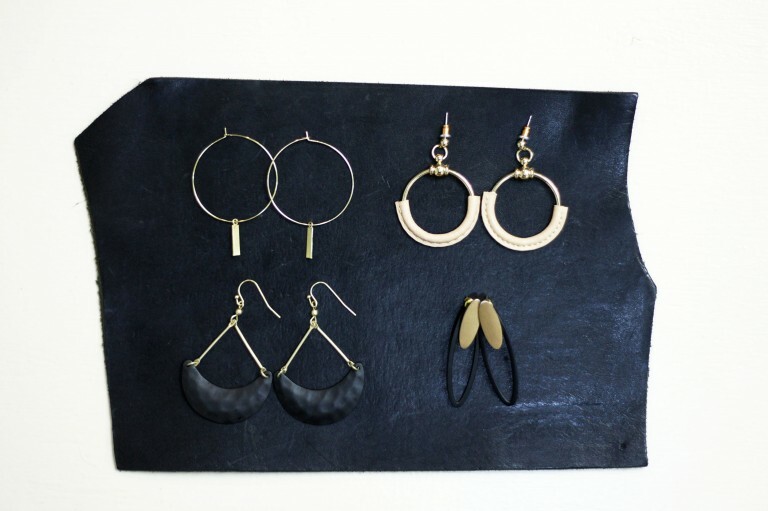 //Leather “O” Hoop ￥6,000- + tax.